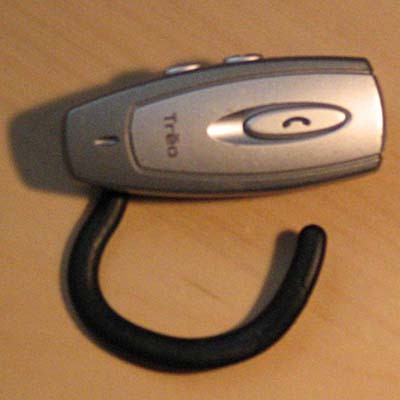 The Treo 650 Wireless Headset can be washed in warm water on the regular cycle. Allow your headset’s battery to discharge completely before laundering to prevent the risk of fire and damage to the device. Tide detergent and OxyClean bleach are recommended cleaning agents. To protect your headset from abrasion during the laundry process, be sure to secure it in a pants pocket. Allow your Treo 650 Wireless Headset to dry thoroughly before recharging. The drying process can be hastened by shaking out any excess water that has entered the earphone compartment, and placing your headset in a strong stream of air, such as that expelled by an HP Proliant Rack 110V Fan Kit.